Your Skype account is the same as your Microsoft account. If you close it, you'll no longer be able to sign in to other Microsoft products or services such as Outlook.com, Office Online, OneDrive, Xbox Live, or Windows. If you’re no more thinking about using your account, you may remove all your personal information from the Skype. or You need to contact Skype support team either on mail or chat to let them know that you want to delete your account. 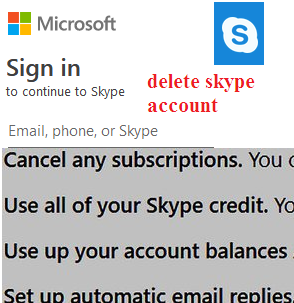 Skype recommends removing all personal information from your account as a first measure to deactivating it. You may be prompted to sign in or verify your password. Your account will be closed in 30 days. 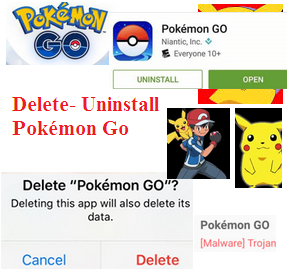 You can change your mind any time during the 30 days, just sign in to cancel the closure. and click on Mark account for closure. Microsoft will give you a grace period of 30 days to change your mind. If you don’t, your Skype account will be deleted permanently along with the rest of your Microsoft account.